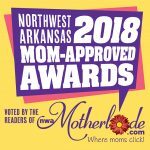 Editors’ note: Congrats to Adventure Subaru, one of our website sponsors who recently earned a Mom-Approved Award in the “Best Car Dealer” category. Get info on the dealership in today’s featured profile. How long they’ve been in business: Adventure Subaru is owned by the Don Nelms family, which has been doing business in Northwest Arkansas for more than 40 years. 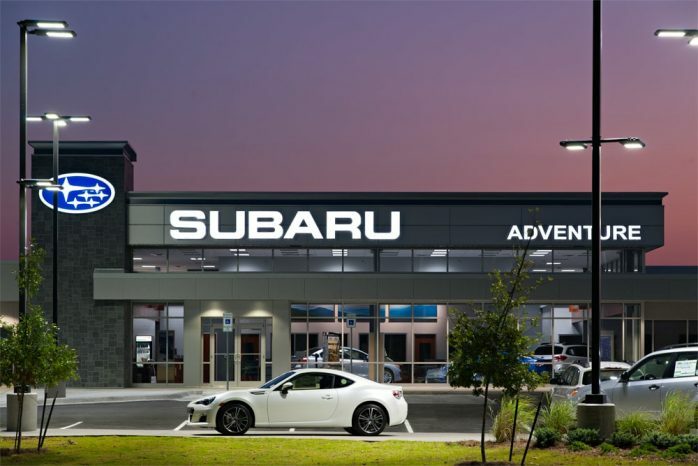 What you might not know: Adventure Subaru is one of the largest volume Subaru dealerships in the state of Arkansas. It carries all the Subaru models, including Legacy, Outback, Impreza, Forester, Crosstrek, WRX and BRZ. This dealership also has a long history of supporting non-profits and local schools in Northwest Arkansas. 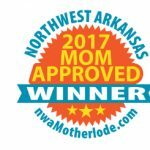 Click HERE to see a list of organizations that Adventure Subaru has helped in Northwest Arkansas. What moms love about Subaru: This brand gets HIGH marks for safety. Subaru has more Kelley Blue Book Awards than any other Brand. No other brand has won more 2017 Kelley Blue Book brand awards than Subaru: Most Trusted Brand, Best Overall Brand, Lowest 5-Year Cost to Own Brand, and Best Performance Brand. 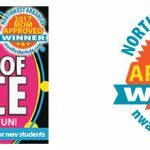 Congrats to the staff at Adventure Subaru of Fayetteville!